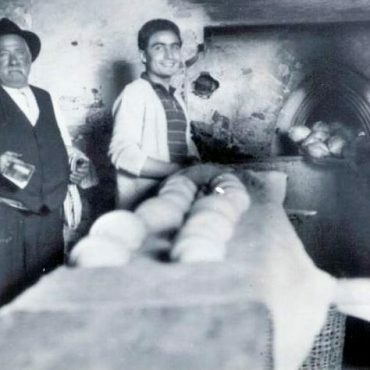 The activity dates back to 1955, when brothers Andrea and Luigi Chiavazza, already owner of a bakery at the entrance of Casalgrasso, leased the old mill fed by the waters of the Rio Freddo channel, used for the beating of hemp and to grind wheat and rye. 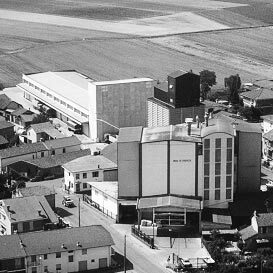 The mill management is entrusted to the sons of Luigi, Bartolomeo (1924-2009) and Giuseppe (1936), which replace the old millstones with mechanical rollers, transforming the high-grinding mill with a daily processing capacity of 120 tons of wheat. In that same year Bartolomeo married Giuseppina Bauducco from Pancalieri of which will always be by his side in the management of the mill. The years the “economic miracle” (1958-1964) are a breakthrough in consumption. 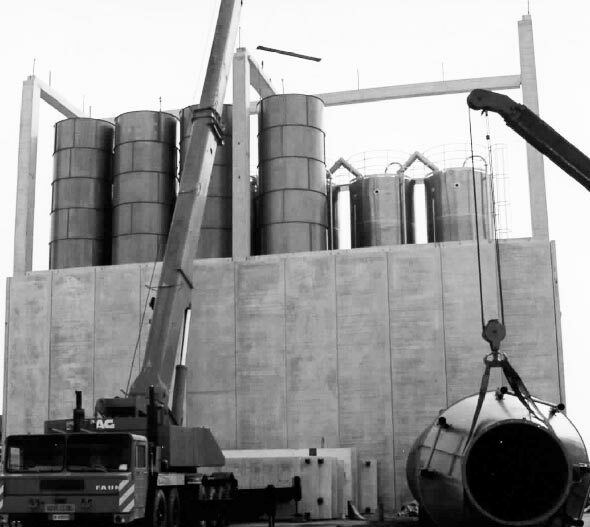 Companies introduce new technologies, expand production capacity and expand the distribution networks.  The enterprises introduce new technologies, they widen the productive ability and the distributive nets. 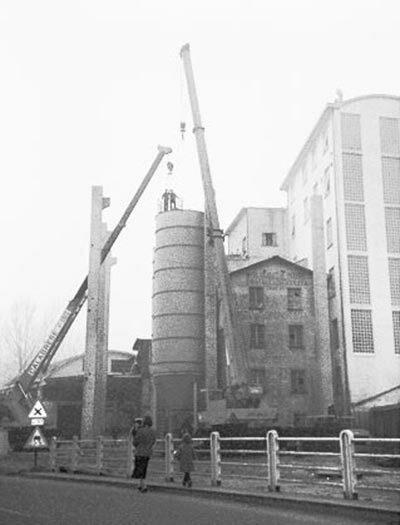 In 1959, the brothers Giuseppe and Bartolomeo Chiavazza purchase the mill and they start the construction of the building turned to silos and store. 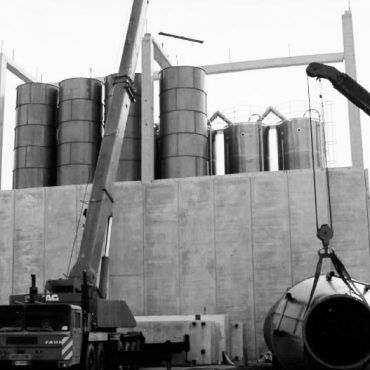 The potentiality of the mill is brought in a first time to 280 quintals a day, five years later to 700, to reach 1300 quintals at the end of the sixties with the installation of new cylinders. 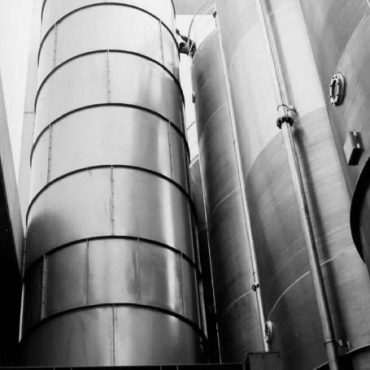 The pneumatic transport replaces the bulky cups elevators and the cochleas of harvest. 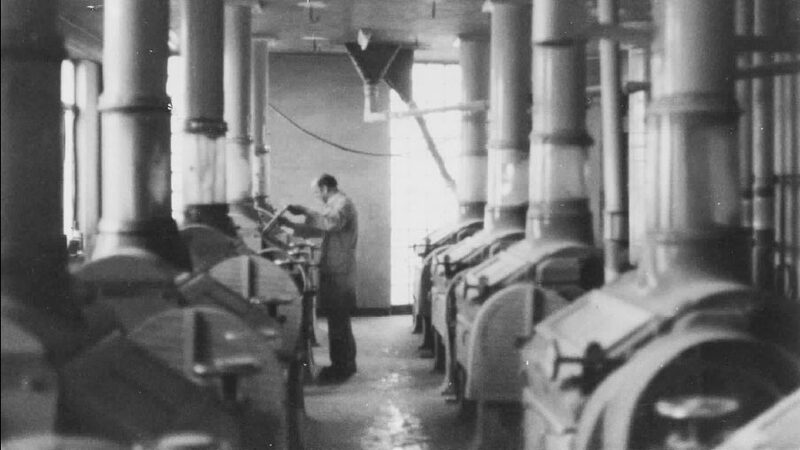 The wooden pipes were replaced with metal ones to separable components. The machineries of new conception are less bulky, they allow to simplify working diagrams and to improve yields. 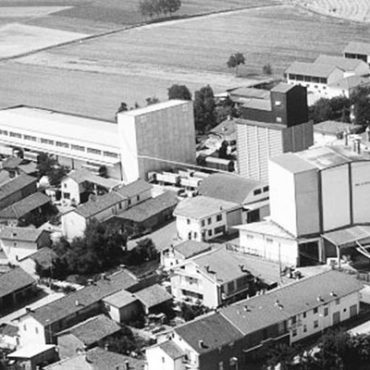 Meanwhile a decisive turning commercial happens: the Molino Chiavazza begins to manufacture flour in packets to serve the first supermarkets of the Lombardy. A challenge destined to condition the future of the firm and to give soon fruits. 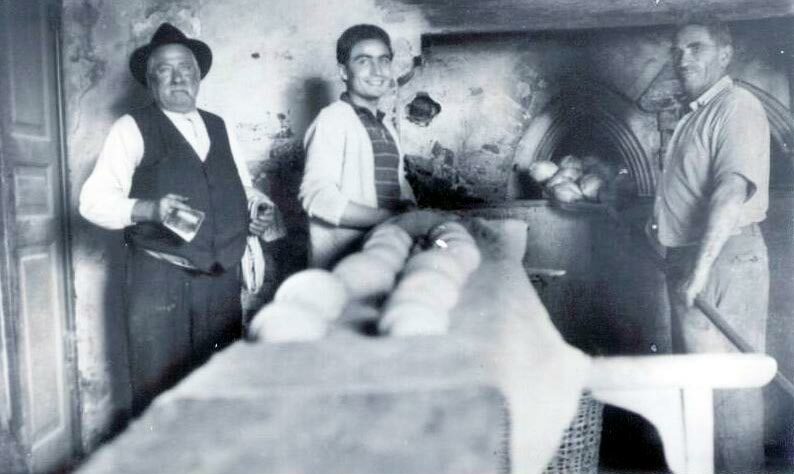 Bakeries and pasta-making industry are the principal clients of the Molino Chiavazza; in different occasions the export toward to foreign markets represent an important market. Meanwhile the growing organized retail outlets, intended to absorb increasing quantity of products packaged with its own brand or of the manufacturer. Sales to supermarkets ensure continuity of sales over the year, allow to program production and allow to place products in all or most of the national territory, without having commercial and distribution structure too widespread. 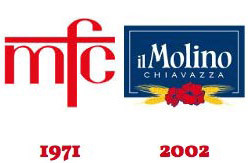 The Molino Chiavazza gradually abandons traditional customers to focus on these new sales channels, creating packages with the brand of some commercial signs. 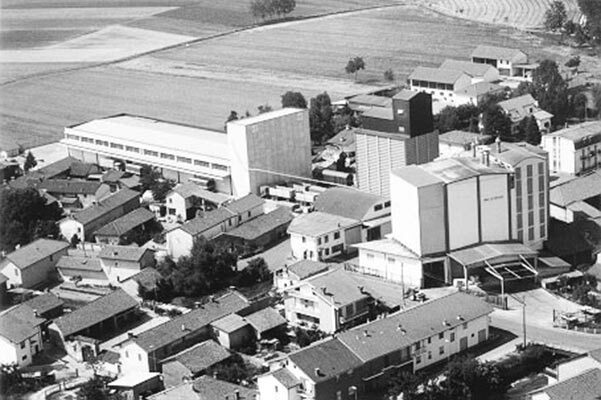 In 1977, with the installation of new machinery, it doubles the capacity of the packaging department. 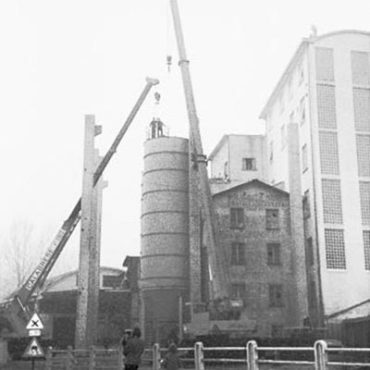 In the early 1980s the milling system has a productive capacity of 260 tonnes a day of wheat milled; within a decade production reaches 400 tonnes a day. 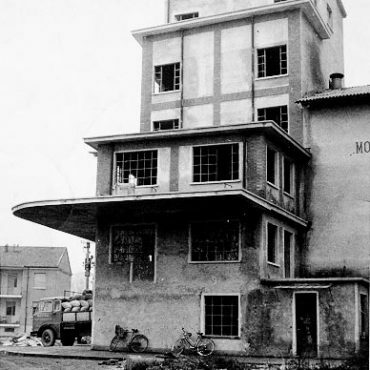 To face the new orders, at the beginning of the nineties the Molino Chiavazza realizes a modern building for the production and the storage of flour packets destined to the supermarkets. 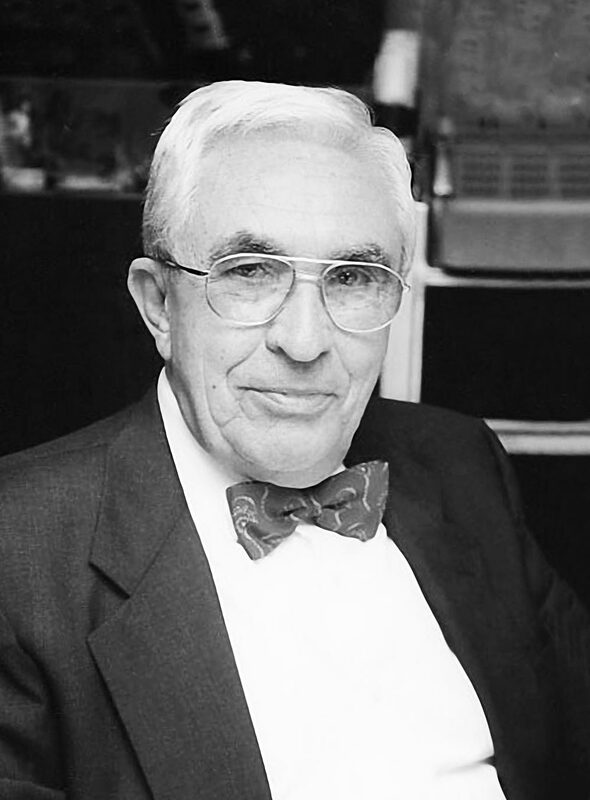 Meanwhile, the head of the company passed to Luigi Chiavazza and his wife Silvia Giacosa. 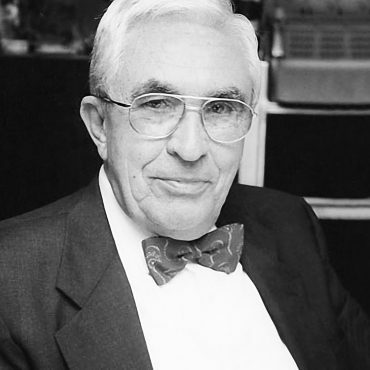 In the late eighties, Chiavazza acquires the whole control of another company, the AL. 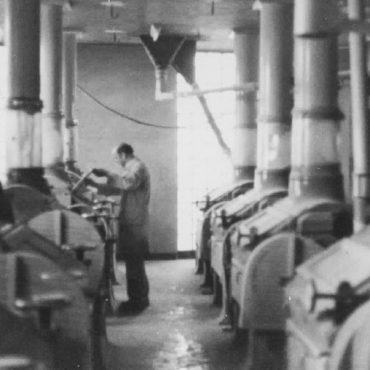 NA., then transferred to the industrial area of Pancalieri. 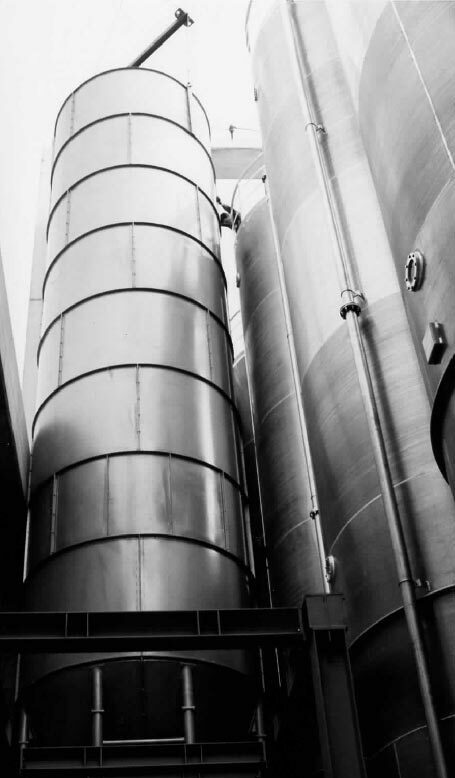 This company, already a supplier of some chains of supermarkets, specializes in packaging of a wide range of products intended for final consumption. In the late 1990s the competitive landscape becomes more complex: the food market is increasingly crowded and the trade dominates. Industry brand must have to use not only marketing, but also technological barriers and production efficiency. 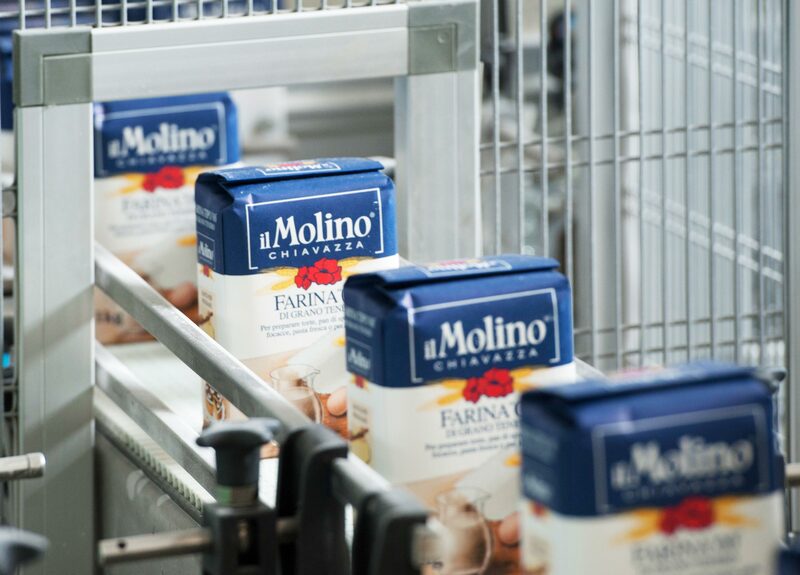 To strengthen its own trademark, the Molino Chiavazza put in place a precise marketing strategy: invests in packaging, in new formats and services to consumers. New products are no longer only commodity; aim to have innovation, technological barriers and added value. 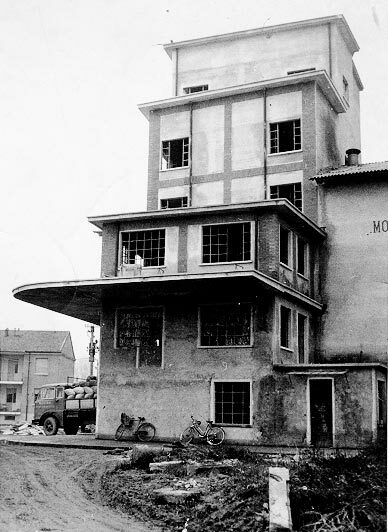 The Molino Chiavazza extends his range with products manufactured in AL.NA. 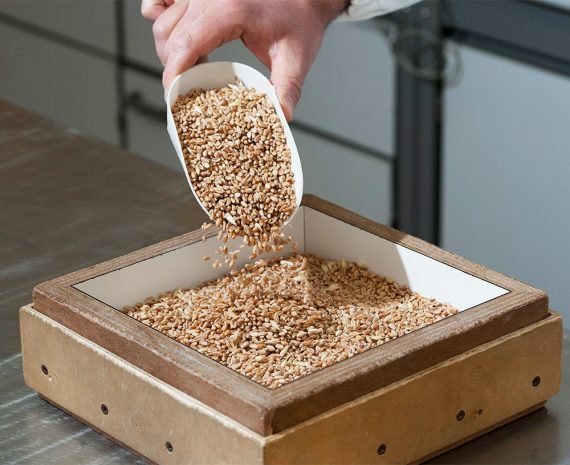 in Pancalieri and aims to diversify the offer by introducing semi-finished and ready mixes.